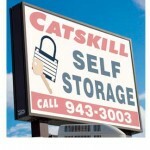 We give you safe, clean and secure self storage you can trust. With video security, 24/7 gated access to a lighted facility. We also offer both indoor climate controlled units and outdoor drive up units.